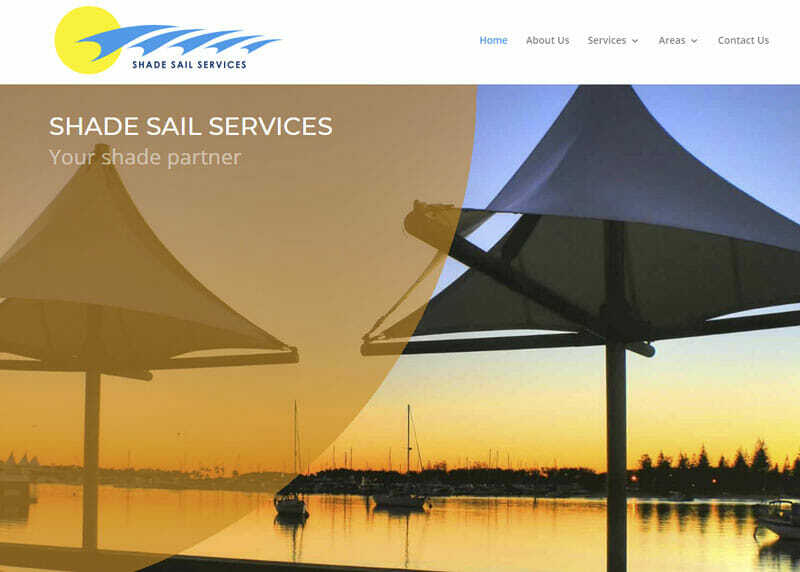 Brief Shade Sail Services are a local business based on the Mornington Peninsula, Melbourne. The needed business growth, they weren’t getting enough leads. We provided a new website, performed on-page SEO and also ran a very successful Google AdWords campaign. Shade Sail Services now have a lead generation solution that is like a tap, they can turn it up to increase the rate of client enquiries or turn it down when they have too many.